Temple Dash, This brave treasure hunter is in way over his head! Can you help him escape this deadly temple? It’s filled with dangerous traps, wide gaps that he’ll need to jump over, and even gigantic rolling boulders. Do your best to keep him safe in this action-packed adventure game.Temple Dash is a online game that you can play for free. Help the explorers escape from the temple. The road is very difficult. 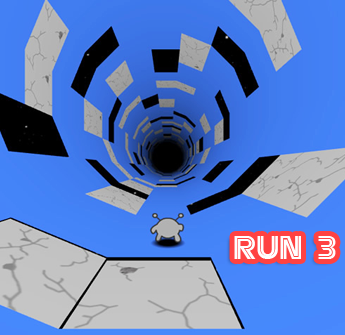 Avoid all obstacles and run as far as possible. When you run, you collect gold COINS and you get a higher score. Come and start your adventure. Have fun playing Temple Dash. Good luck. Much fun!Join now and have fun!